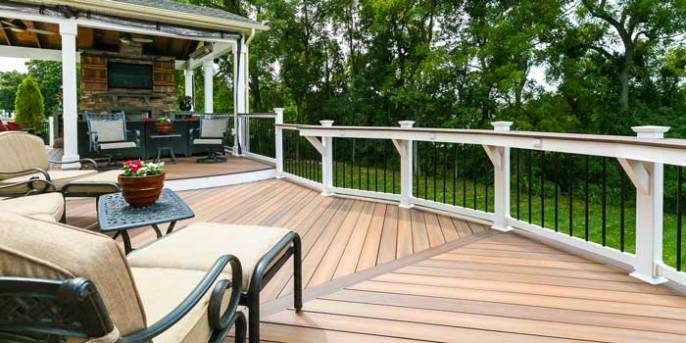 Your deck is an extension of your home and should reflect your personality as you entertain family and friends. 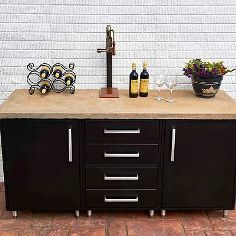 It should also create a space to help you decompress and relax. 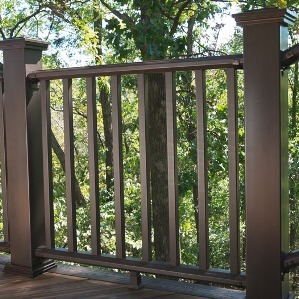 Pick from our striking colors such as Cape Cod Grey, Cedar, Redwood or Weathered Wood—to create a stunning, picturesque retreat. 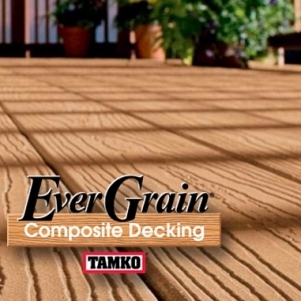 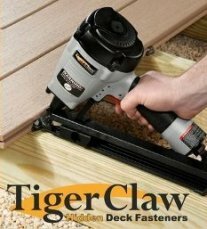 Available in grooved or square-edge boards, our decking is developed to accommodate what you have in mind. 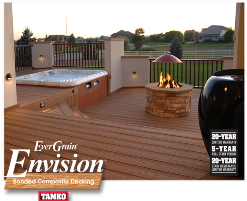 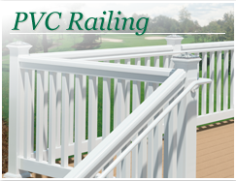 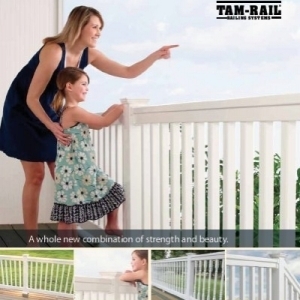 From simple and streamlined to intricate and ornate, Burroughs Hardwoods deck railing systems offer solutions for all your outdoor railing needs. 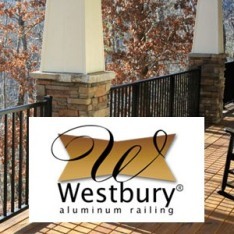 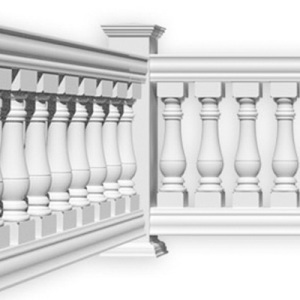 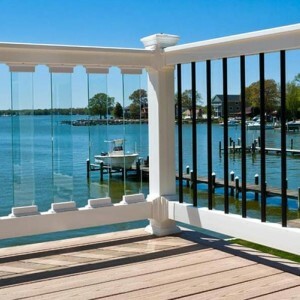 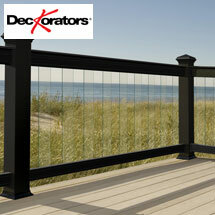 Our deck railings combine style, functionality and ease of use, making them ideal for any home. 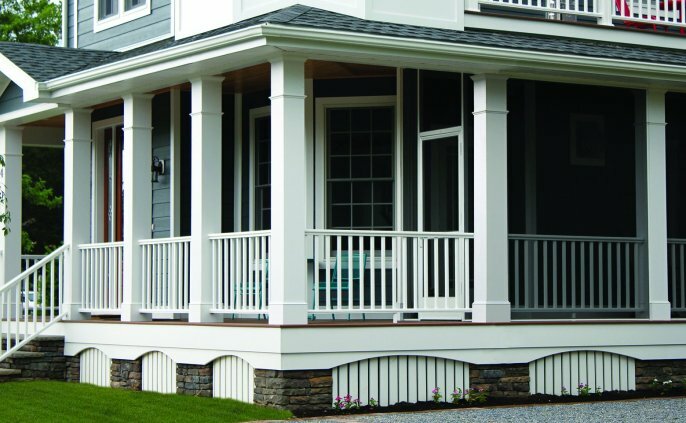 Three core product lines encompass a wide range of options — all of which can be counted on to deliver low-maintenance performance and good looks that will last for years to come. 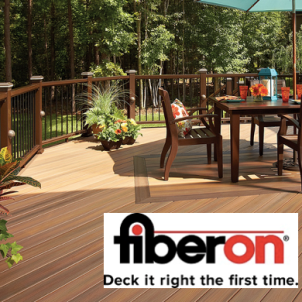 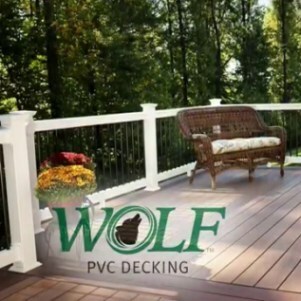 Wolf Serenity™ Porch with High-Density Cellular Technology offers the same great benefits as Wolf Serenity™ Decking. 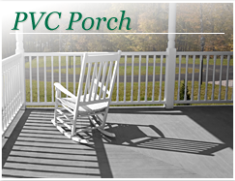 This low-maintenance porch flooring with the color variation and texture of real wood, features narrower-width, tongue-and-groove boards, creating a solid surface that’s customary for porches. 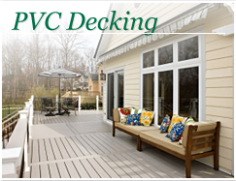 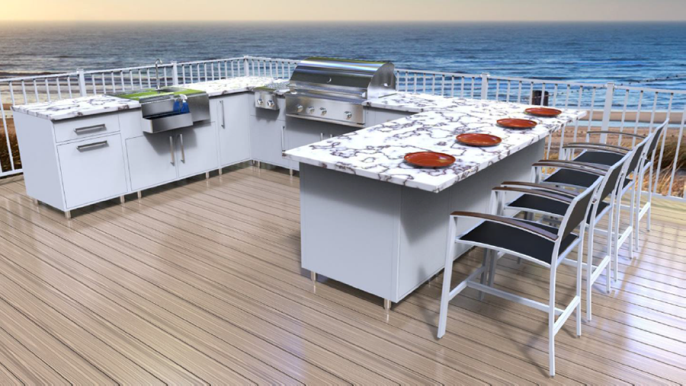 Sturdy aluminum cabinetry for demanding areas, such as decks, patios, garages, and mudrooms. 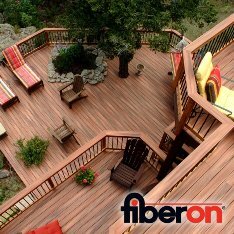 You love spending time outside, so your outdoor living area should also be functional and convenient. 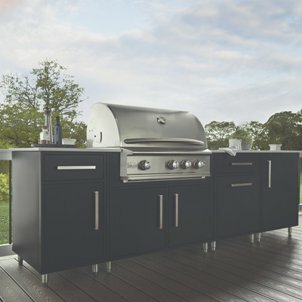 By adding Wolf Endurance cabinets, you can quickly turn your outdoor living space into the ultimate oasis. 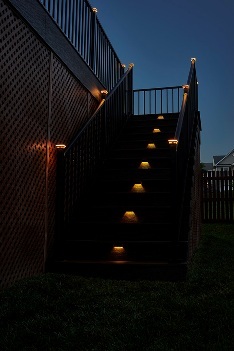 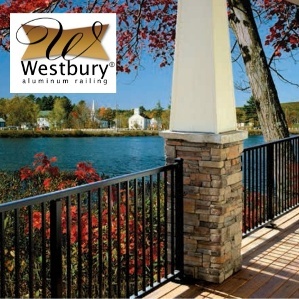 Outdoor lighting designed for a number of decking areas, including posts, balusters, stairs, and railings. 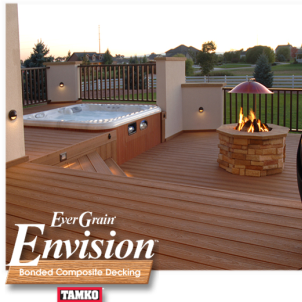 Your outdoor spaces are perfect for entertaining or simply enjoying the weather. 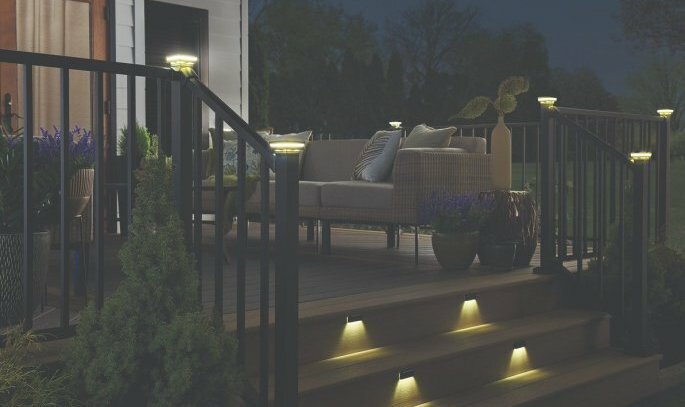 Don't let the sun going down put a stop on your time outside — enjoy your favorite space as long as you want with outdoor lighting. 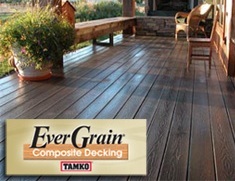 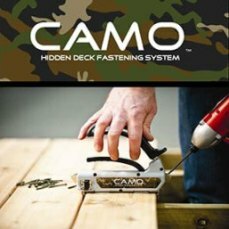 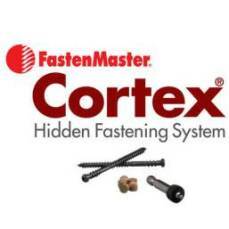 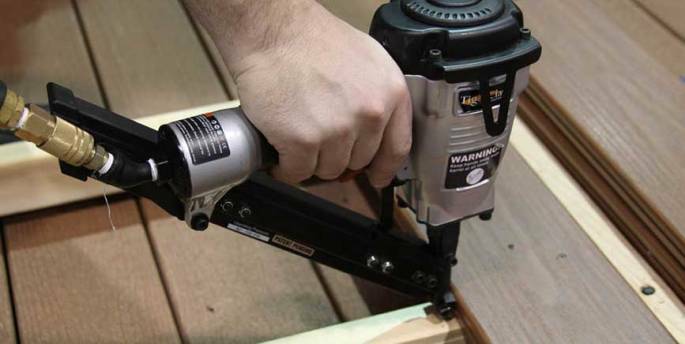 Hidden fasteners create a clean looking deck surface. 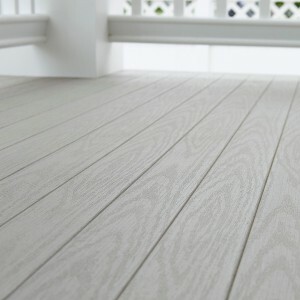 They can be used with composite, vinyl, cedar, and other wood materials. 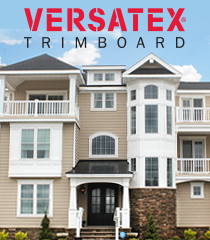 Wolf Trim and Mouldings are made from high-density PVC that will not absorb moisture. 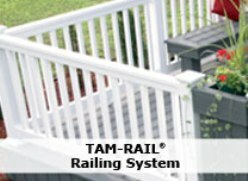 They are easy to work with, suitable for ground and masonry contact applications, and never need to be painted — unless desired.